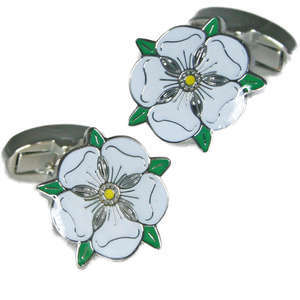 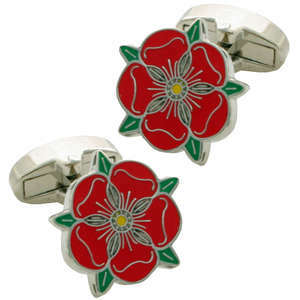 Some of our bestselling cufflinks are right here on this very page! 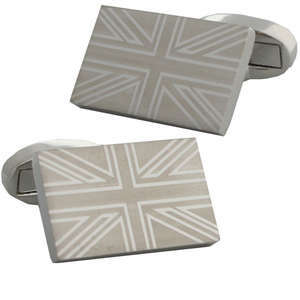 What a simple but effective way to show your national or local pride with some of the designs we have to offer here. 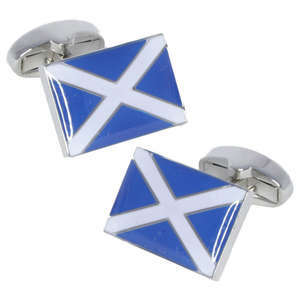 What better way to show your pride? 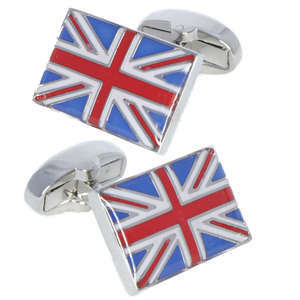 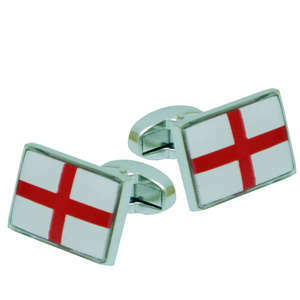 Doing so and knowing the cufflinks you purchased were actually made in Great Britain, just adds to the appeal.